Hi guys. 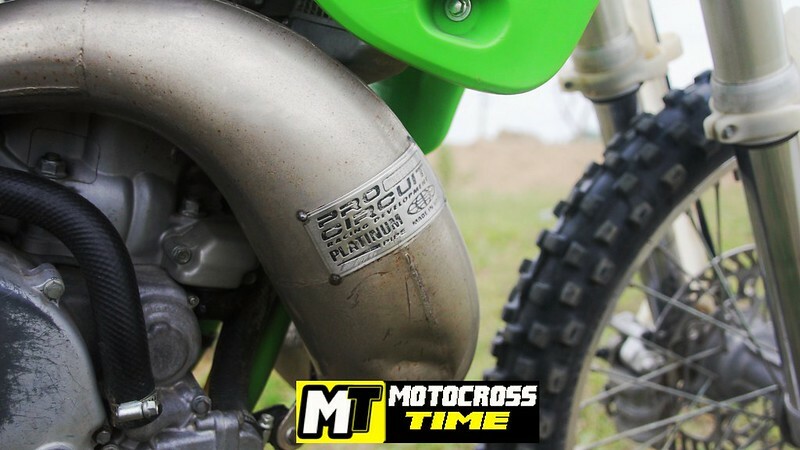 Today we have a monster bike – 2003 KAWASAKI KX250. Let’s check it out with some beautiful shoot and short review with us. Power rolls at the strongest moment as you twist the motorcycle throttle makes this motorcycle one of the best and most linear power band you can always try. 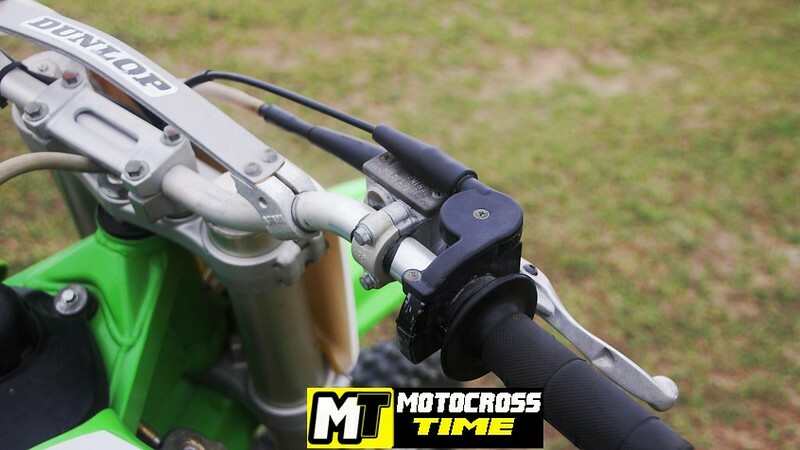 This KX250 highlights two-stroke motocross. Slender and small when compared to the previous version of 2003 Kawasaki KX250 which is the Kawasaki KX125. 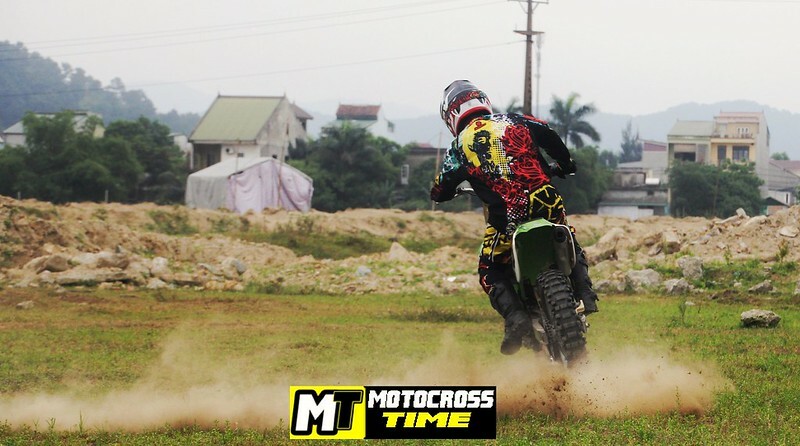 With the high quality features of this 2003 Kawasaki KX250 it is not surprising to know that more and more motorcycle race riders in these days, choose to have such type of motorcycle during their racing activities.